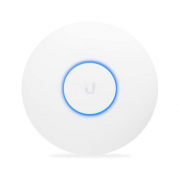 The Ubiquiti PoE Power injector is used to supply all the equipment that supports PoE passive 24V (eg RouterBoard, Ubiquiti and others). The adapter comes with a power cord (UK Lead provided). 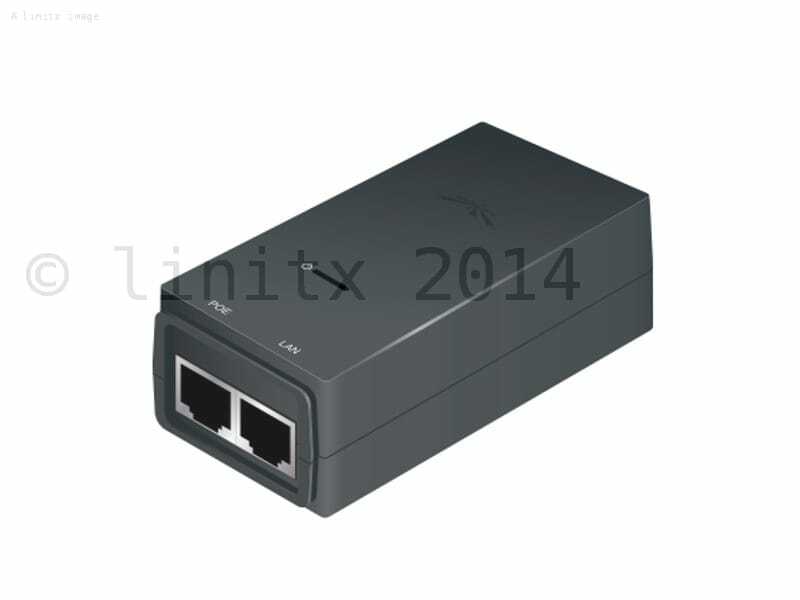 This is the new type Ubiquiti injector which has dual 10/100/1000 Ethernets and the mounting option for airGateway devices. Good Product, if you need one this is ok! We were bought this a few minutes after the cut-off for next day shipping and they were still able to deliver it and they even packaged a UK plug - Great as the last time we got these off another supplier it only had the European plugs!